Just when you thought the Kubrick line of Star Wars products was dead, Medicom issues another (albeit uninspired) figure for attendees of the 20th Anniversary reception party at the Medicom Toy 2016 Exhibition. 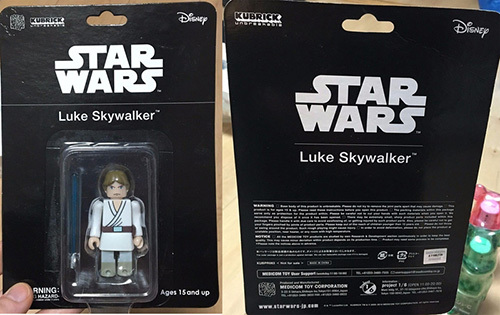 This Luke Skywalker Kubrick is based off of their original brown hair Early Bird Luke Skywalker from back in 2003. 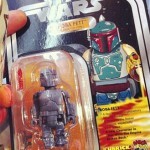 Thanks to JediDefender for the heads up. Medicom Toy has announced several Be@rbricks for their 20th Anniversary Exhibition including characters from The Force Awakens and more. 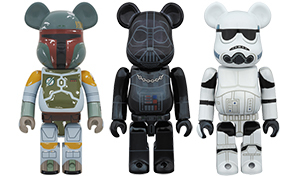 Click on through to check out Kylo Ren, First Order Stormtrooper, Captain Phasma and Jango Fett. 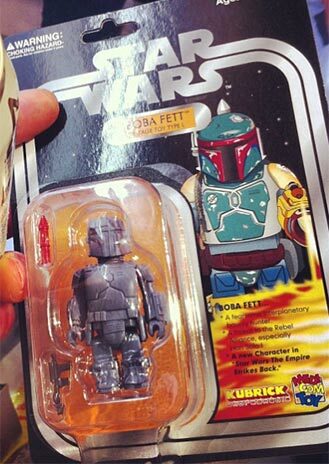 Our friends at JediDefender directed us to this instagram post revealing a carded version of the Kubrick Vintage L-Slot Rocket Firing Boba Fett as this year’s gift to attendees of the MedicomToy PARCO event. Medicom has announced several “new” Be@rbricks for their upcoming Medicom Toy Exhibition / Parco Event this June. Click on through to check them out.